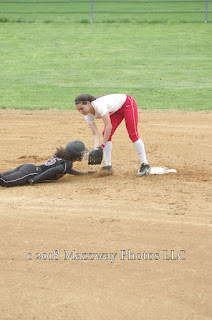 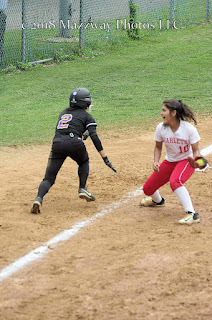 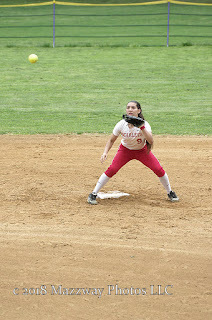 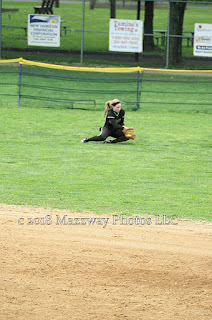 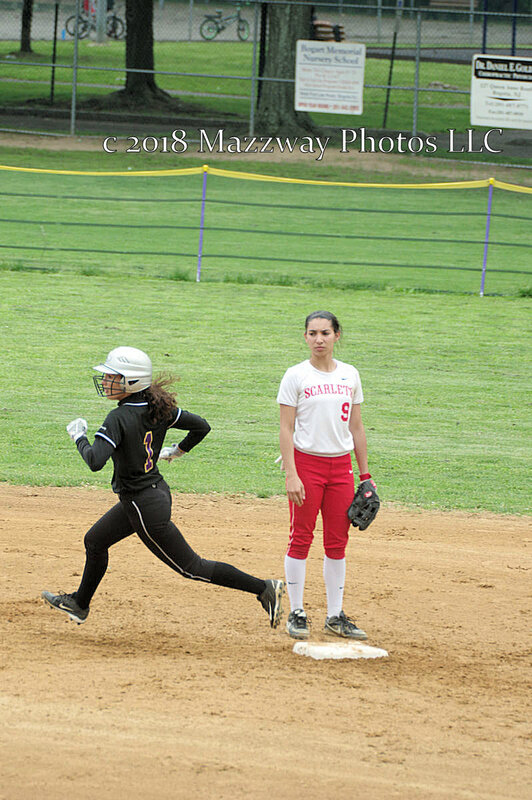 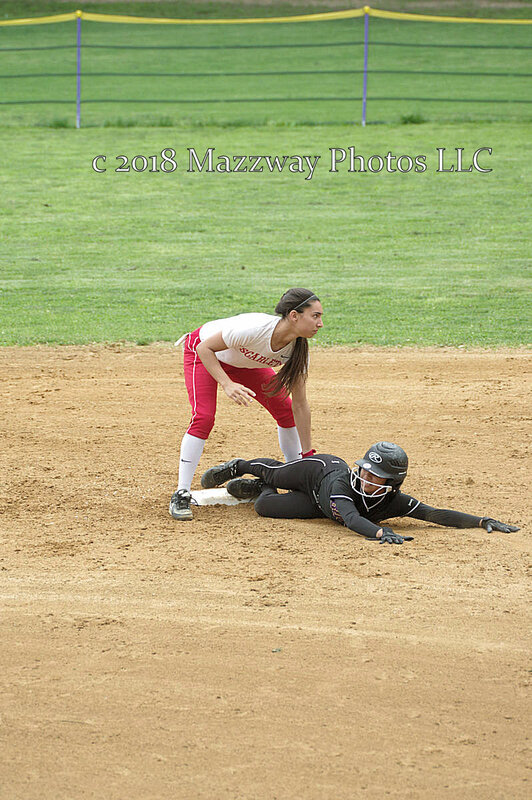 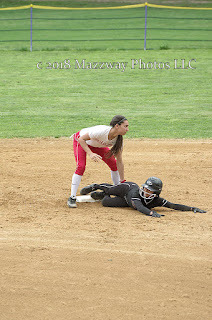 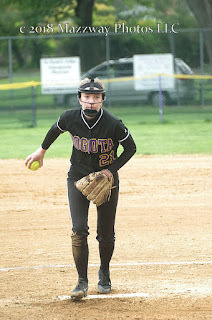 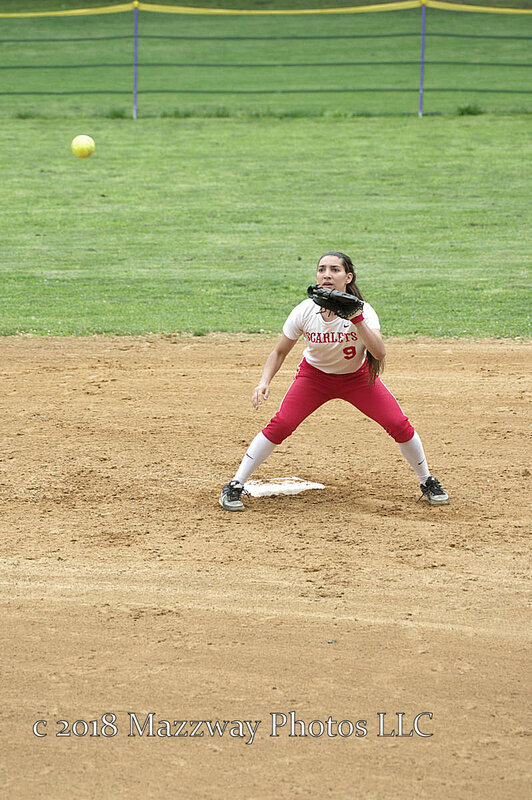 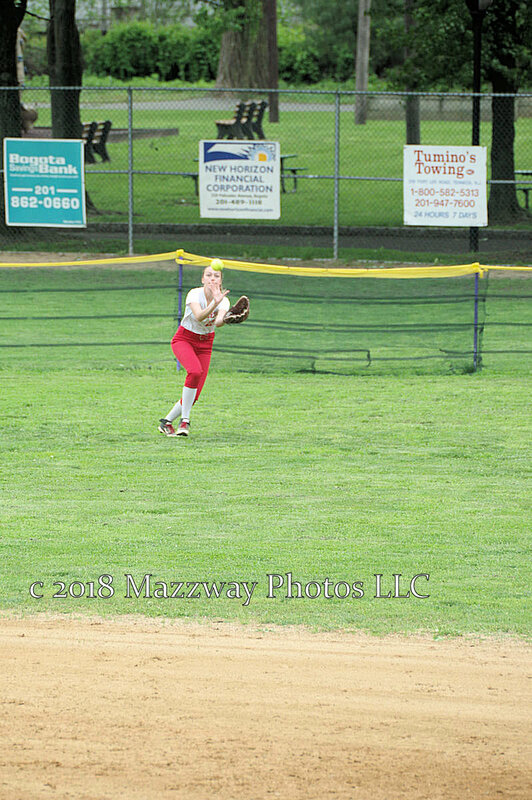 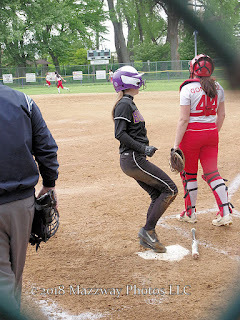 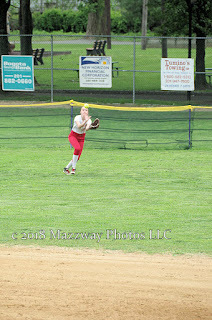 On Friday-18-May the Bogota Lady Bucs hosted the Lady Scarlets from Ridgefield Park. 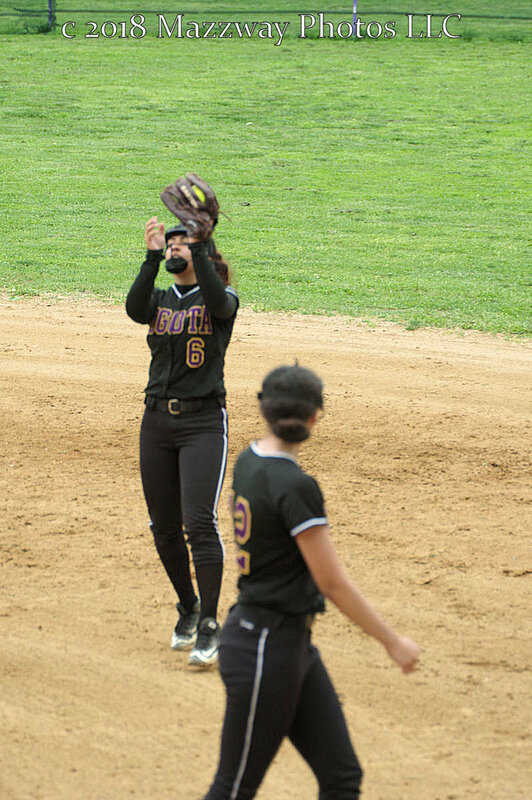 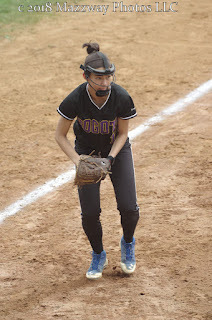 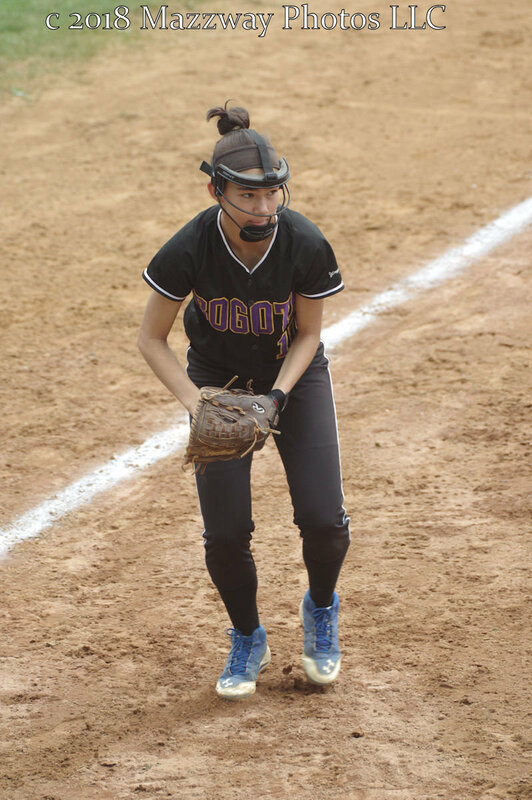 Bogota opened the scoring in their half of the first inning with a solo Home Run by Alyssa Vazquez. Ridgefield Park would take the lead in the third inning with a two run double from Janaya Gaetan. 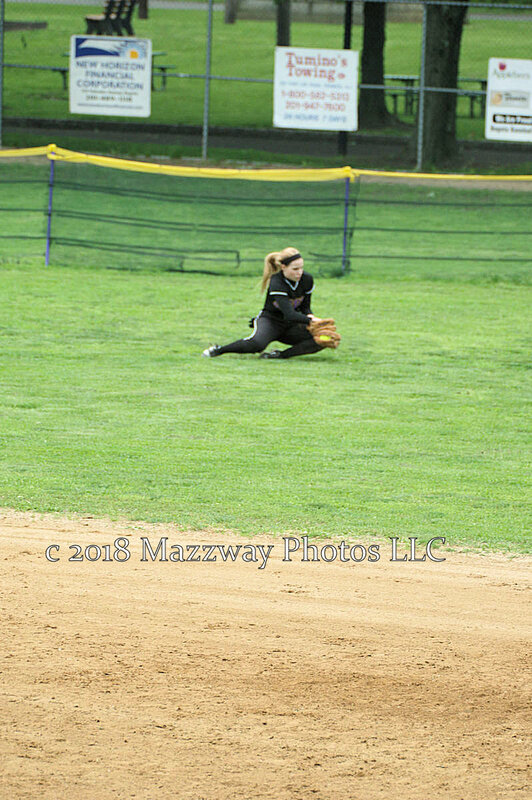 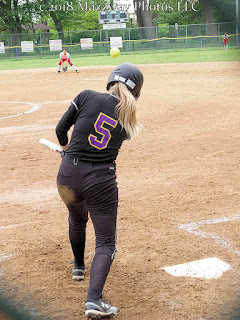 The Lady Bucs would tie the game in their have of the inning with a Double from Anna Granquist that would score Madison Heck. Bogota would take the lead for good when Alyssa Vazquez would hit her second solo Home Run of the game. 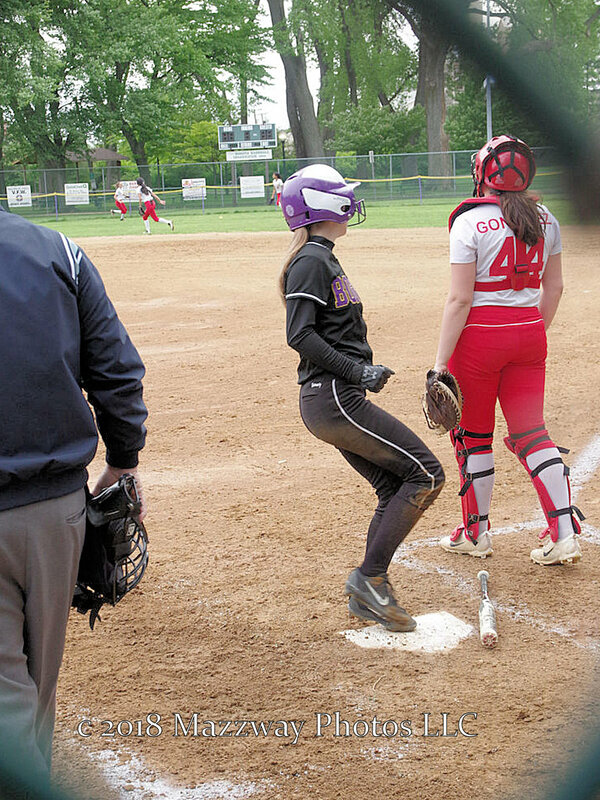 Bogota would add to their lead with two runs in the sixth inning for a 5-2 win. 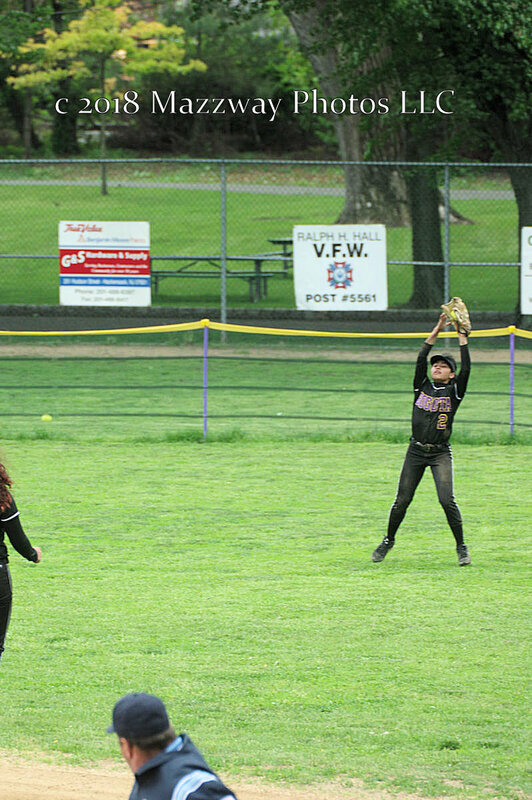 Rudy Recio, Nylene Mateo, and Madison Heck would also hit doubles. 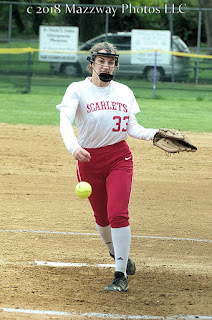 Ms heck would throw 10 Strike out for the win. Bogota's record is now 14-7. 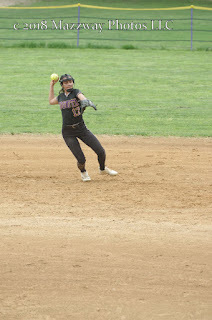 The next on Monday-21-May as the #11 ranked team in the NJSIAA North 1 Group 1 Tournament they will play at #6 North Warren in a first round game of at 4:00p. This game was originally schedule for Thursday-17 May but postponed due to the weather.